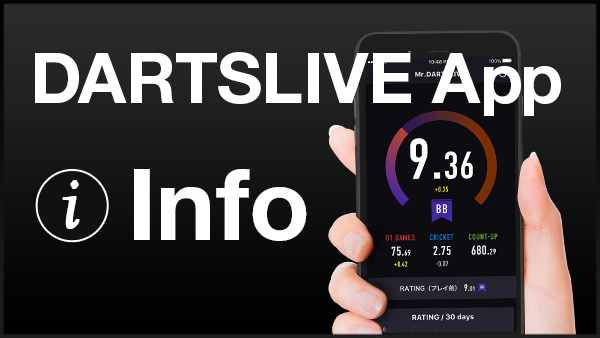 Home > 2019 > DARTSLIVE > Friend feature is added in DARTSLIVE App! 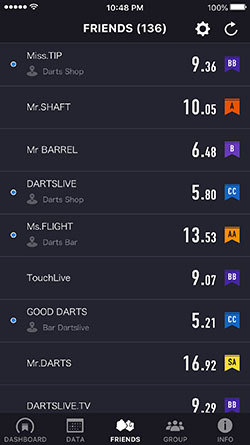 Friend feature will be available in DARTSLIVE App after its update on Mon Mar. 4. Your previous Friends and new Friends with whom you play a match for the first time will appear in the feature. 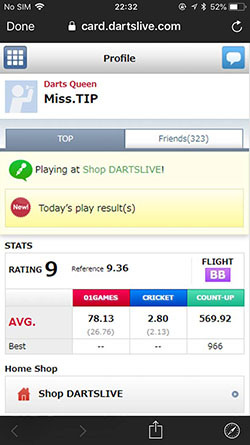 Log in to Dartslive App now and see Friends' Rating and Play status. This feature enables you to connect with people with whom you play darts using the DARTSLIVE card. When 2 or more play darts with their registered DARTSLIVE cards, they will become Friends in DARTSLIVE App automatically. When taping on Friend's Profile, their current Rating and Stats appear. Friend feaure is available from "FRIENDS" on the bottom of the top screen of the App. Select "FRIENDS" on the bottom of the top screen of the app. Select "PROFILE" of the Friend you want to check. Check your opponent's Play Data! 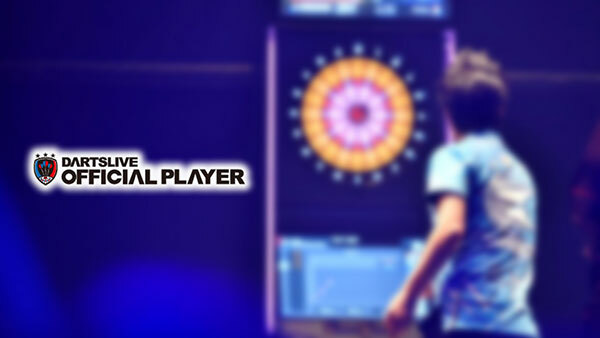 ・To become Friends, both players need to be registered in DARTSLIVE App. 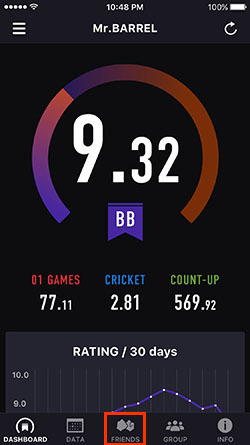 ・Friend feature is available for all DARTSLIVE members(PREMIUM/Standard/Trial). ・Friend's Play Notification will be available around April. ・Please note that "Hello! "（Chat）feature is not available.